The official Super Smash Bros. 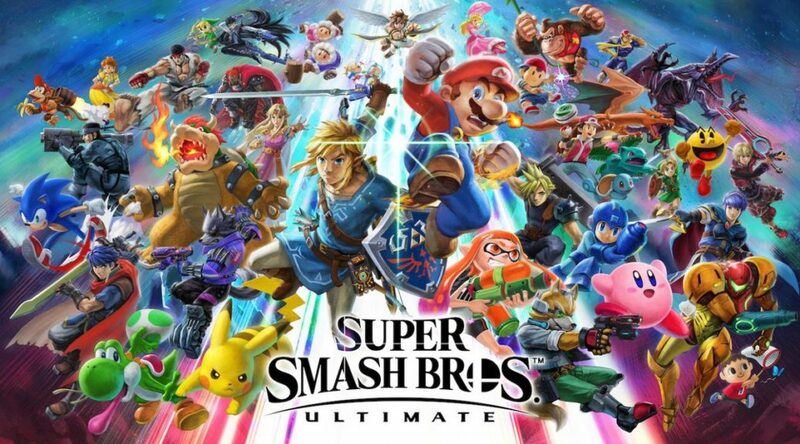 Ultimate website has removed the “new” tag from the Fighters icon on the navigation menu, as reported by Source Gaming. 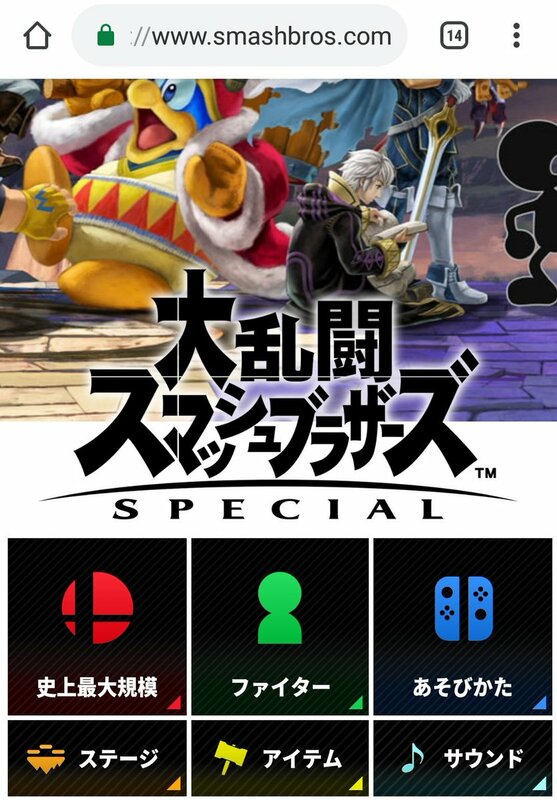 This has led to speculation that a new fighter will be revealed for the game soon, because the last time this happened, Isabelle was announced a few days later. In addition, as pointed out by Nintenderos, several private videos have been uploaded to the official Super Smash Bros. Ultimate Youtube channel playlist, indicating that a new character reveal may soon be on the way. Who do you hope for to be revealed next? Let us know in the comments below.